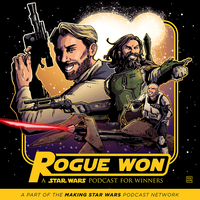 Will and Hawes, two long tme friends, unite every week to talk about all things Star Wars. Jessie and Hawes descend into the pits of post Celebration blues as they make their way home from Chicago. ForceCenterForceCenter Celebration Special 2019 - Live In Chicago! ForceCenter | ForceCenter Celebration Special 2019 - Live In Chicago! Part two of our adventures at Star Wars Celebration Chicago. 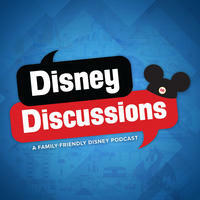 Part one of our Celebration Chicago podcasts. No more notes because I'm exhausted. I hope you guys enjoy it! 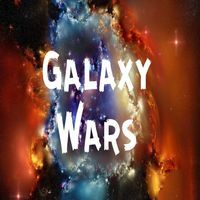 Steele Wars: Star Wars PodcastEp 203.3 : EP IX CAST & CREW INTERVIEWS - JJ, Kathy, Daisy, Oscar & more! 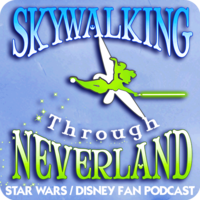 Steele Wars: Star Wars Podcast | Ep 203.3 : EP IX CAST & CREW INTERVIEWS - JJ, Kathy, Daisy, Oscar & more! Generation X-Wing PodcastGXW - Episode 195 - " Hulk Hogan's Rock 'n' Wrestling"
Generation X-Wing Podcast | GXW - Episode 195 - " Hulk Hogan's Rock 'n' Wrestling"
Blast Points - Star Wars PodcastEpisode 166 - LIVE From Celebration Chicago!! Blast Points - Star Wars Podcast | Episode 166 - LIVE From Celebration Chicago!! 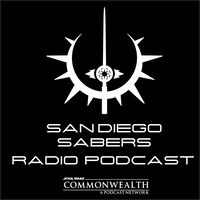 TumblingSaber - A Star Wars PodcastTumblingSaber 171 - SWCC Shakedown! TumblingSaber - A Star Wars Podcast | TumblingSaber 171 - SWCC Shakedown! Star Wars stuff Podcast65: Star Wars Celebration Day 5! Episode I and Closing Ceremony! 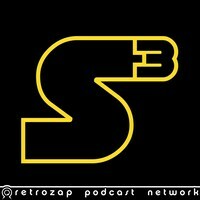 Star Wars stuff Podcast | 65: Star Wars Celebration Day 5! Episode I and Closing Ceremony! 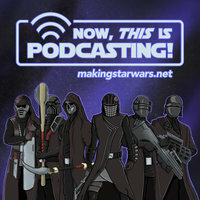 Star Wars stuff Podcast64: Star Wars Celebration Day 4: Clone Wars and Mandalorian!! 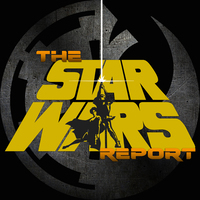 Star Wars stuff Podcast | 64: Star Wars Celebration Day 4: Clone Wars and Mandalorian!! Generation X-Wing PodcastGXW - Episode 194 - "Star Wars Celebration 2019 LIVE!" 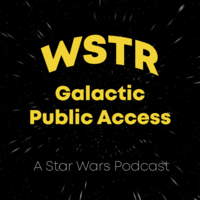 Generation X-Wing Podcast | GXW - Episode 194 - "Star Wars Celebration 2019 LIVE!" LIVE from Star Wars Celebration Chicago, it's our Coffee With Kenobi podcast stage appearance, featuring the amazing James Arnold Taylor and Catherine Taber! This is the podcast you're looking for!